Yesterday I traveled up to Cavan with Ken Whelan to deliver our trout match the hatch course on the River Annalee. 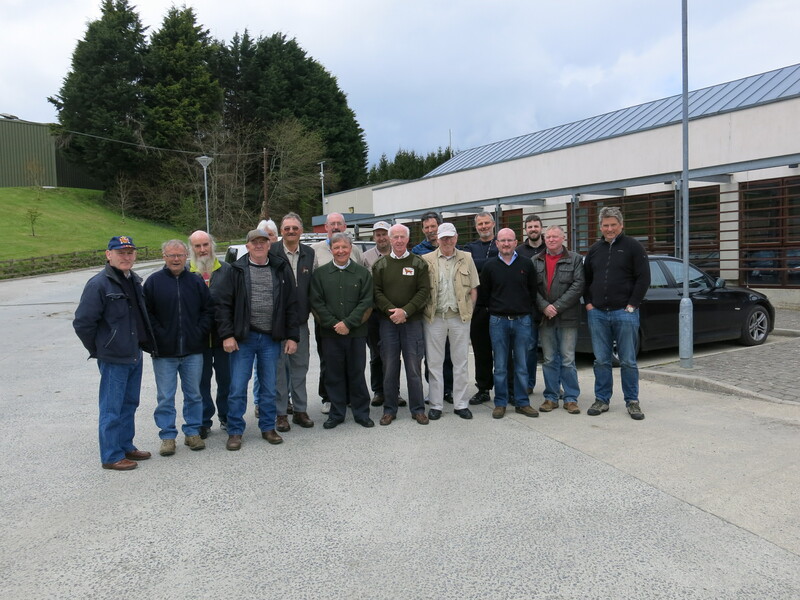 On arrival we were met by a very enthusiastic bunch of participants, mostly members from the Bunnoe and Cavan Angling Clubs. 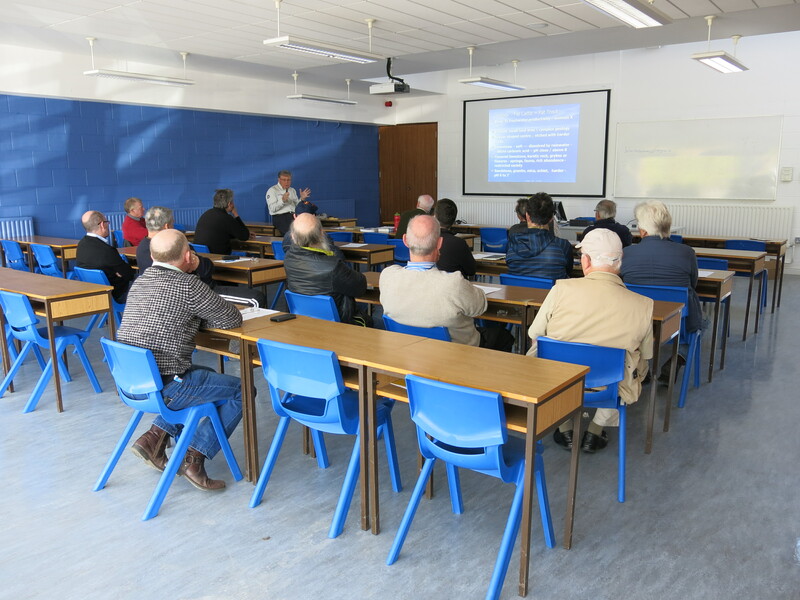 In the morning classroom session Ken gave a presentation on the insects likely to be encountered in the river and how to identify them. 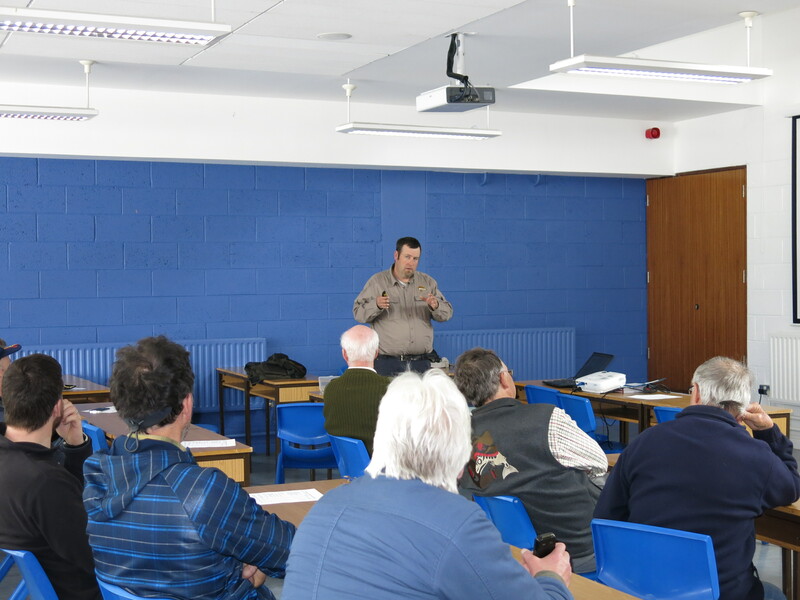 I delivered the next session which was choosing suitable imitations and also tackle set up for fishing them. After a bite to eat we went to the river and the course participants kick-sampled the river. 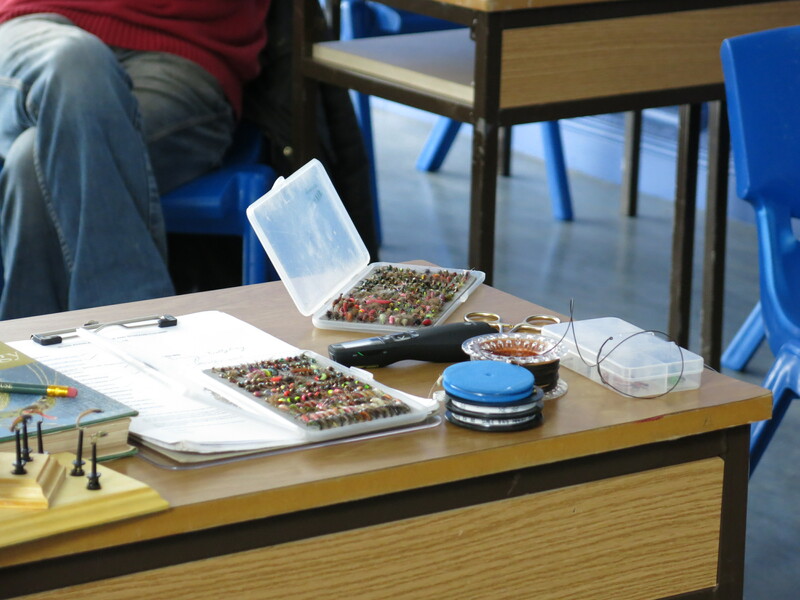 A fantastic selection of trout food was discovered including cased caddis, caseless caddis, stone clingers, mayfly nymphs, water worms and more! I then demonstrated various fishing techniques and caught a few nice wild trout on nymphs. The participants fished the river for a while and put what they learned into practice, catching some nice fish in the process. It was a superb day on a cracking river spent with some great people. We will be organising another match the hatch river course for a few weeks time. 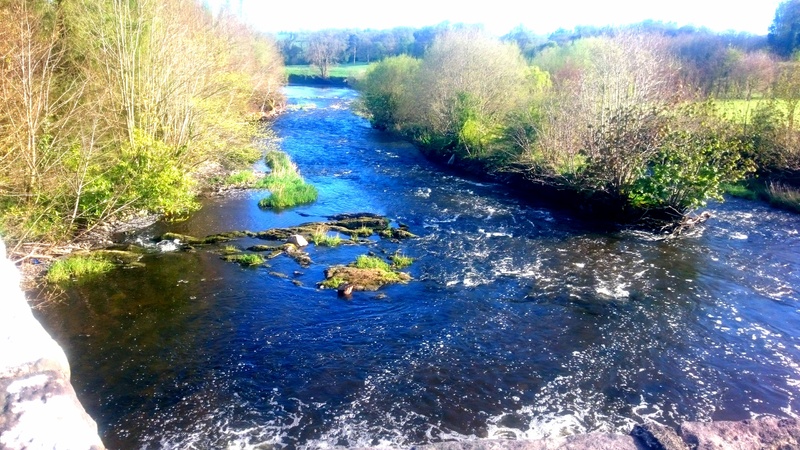 In the meantime I have a salmon fishing course organised for the Munster Blackwater on May 17th. There are still three spaces left on that one. 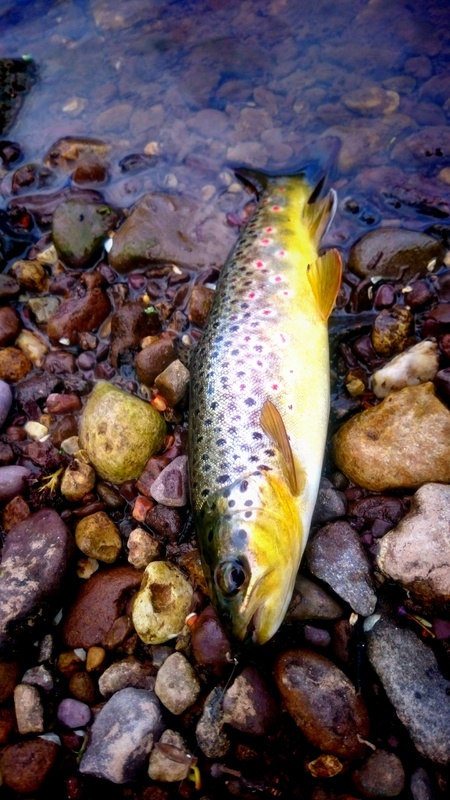 This entry was posted in Uncategorized and tagged brown trout, Fishing, fishing course, flies, fly fishing, fly fishing course, fly fishing ireland, guiding, Ireland, ireland fly fishing, irish flies, Trout, wild brown trout by gamefishingireland. Bookmark the permalink.